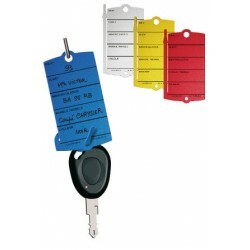 Key-Tags There are 14 products. 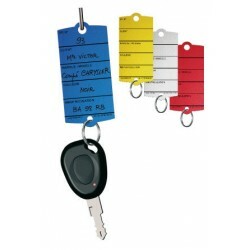 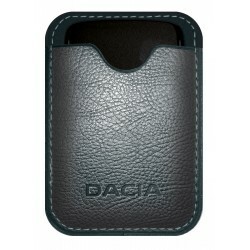 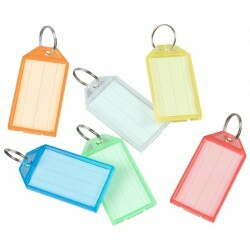 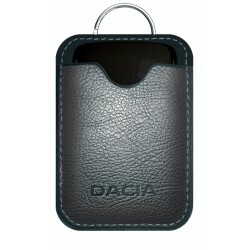 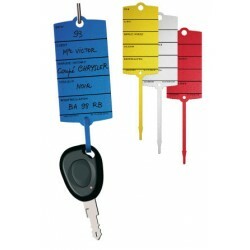 Key tag with ring incl. 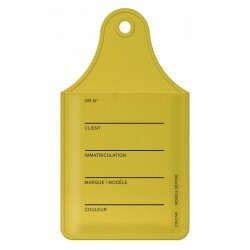 paper label, readable both sides. 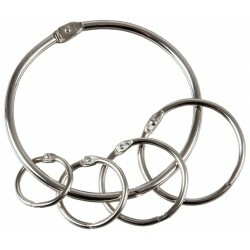 Metal binding rings with fold-open quick-release fastener. 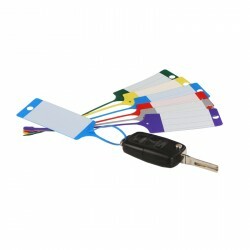 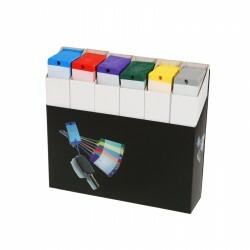 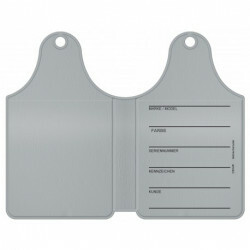 Spender box for f Flex key tags.